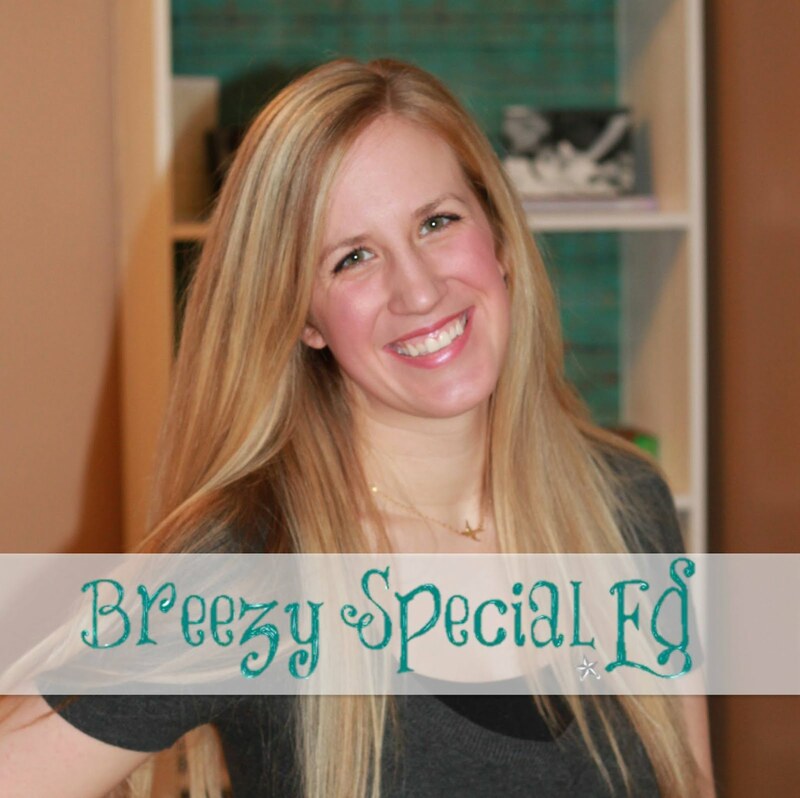 Welcome to my NEW special education blog, Breezy Special Ed! And please share any other great special ed blogs you know (or if you have one) so I can follow that too! I am enjoying your blog and I nominated you for a Liebster Award. :-) Come on over to my blog to learn more.